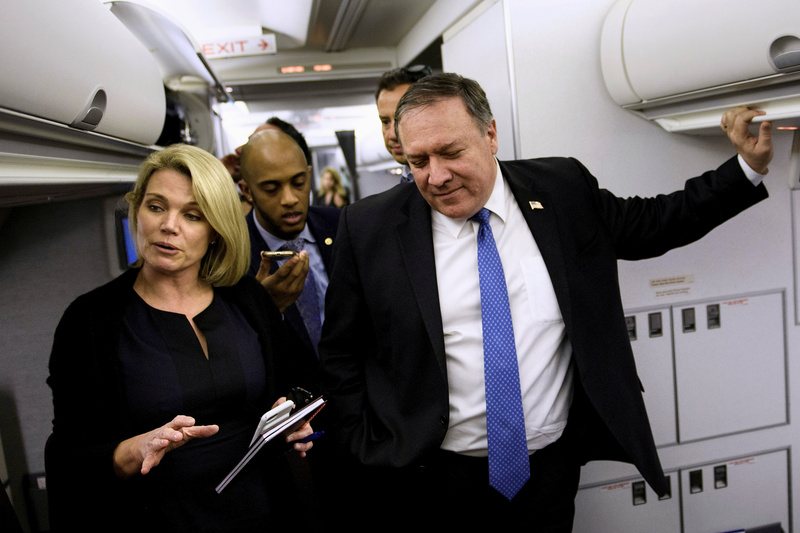 Washington - President Donald Trump announced Friday he’s nominating State Department spokeswoman Heather Nauert to be the next U.S. ambassador to the United Nations. 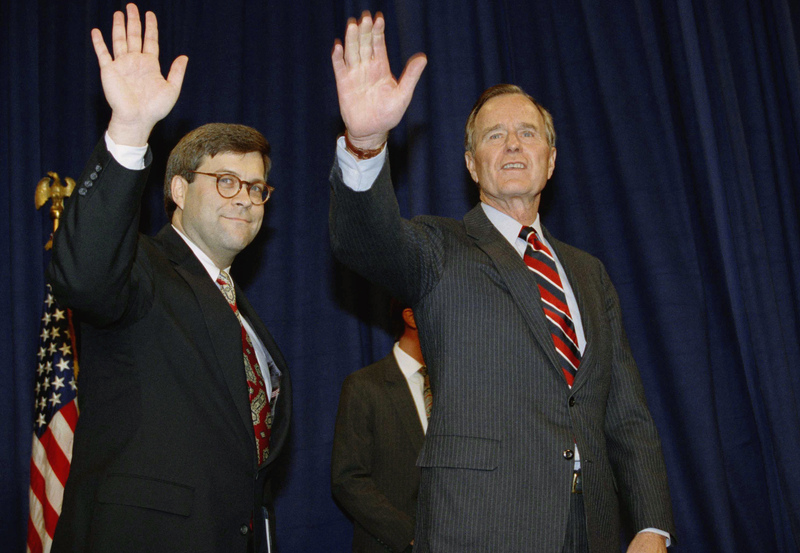 Trump also said he will nominate William Barr, former President George H.W. Bush’s attorney general, to serve in the same role. We should all be proud of our President's choice, who apparently is unaware of the Holocaust. She said yesterday: "We have a very strong relationship with the government of Germany. Looking back in the history books, today is the 71st anniversary of the speech that launched the Marshall Plan. Tomorrow is the anniversary of the D-Day invasion." Government by Fox News, including Bill Shine, Heather Nauert, John Bolton, Joe DiGenova, K.T. McFarland, Tony Sayegh. Also Cuddles from CNBC, a man who has never been right about anything, including 2008. “ We should all be proud of our President's choice, who apparently is unaware of the Holocaust. She said yesterday: "We have a very strong relationship with the government of Germany. Looking back in the history books, today is the 71st anniversary of the speech that launched the Marshall Plan. Tomorrow is the anniversary of the D-Day invasion." I'm missing something. What makes you think she doesn't know about the Holocaust. You forgot the de facto Press Secretary, Sean Insanity Hannity. Another Fox ex-pat. Not hired for Team-TRump, but for Donny Junior. “ Another Fox ex-pat. Not hired for Team-TRump, but for Donny Junior. And he forgot the ultimate expert on Trumpy foreign policy: Ben Ghazzi. I don't think so. No impeachable offense. And the Republicans controlbthe Senate. Keep whining, you oisvorf. FEH! You are spot on. Do not please pay any attention to those Trumpsters here on Chanukah just remember. The RS"O sets up events, which sometimes we do not understand till many years later if ever. IN 2020 perhaps when those bigoted, evangelical phonies, will be swept out of office then we can have a discourse about what is right and wrong in this country till then, just ignore the lies. Those critics probably go in and SAY" No I am not legally married with 4 children" Can I have my SNAP < Medicaid, WIC, Sec 8 ( It's my shver's house ) when asked what's a shver they say ( difficult ).